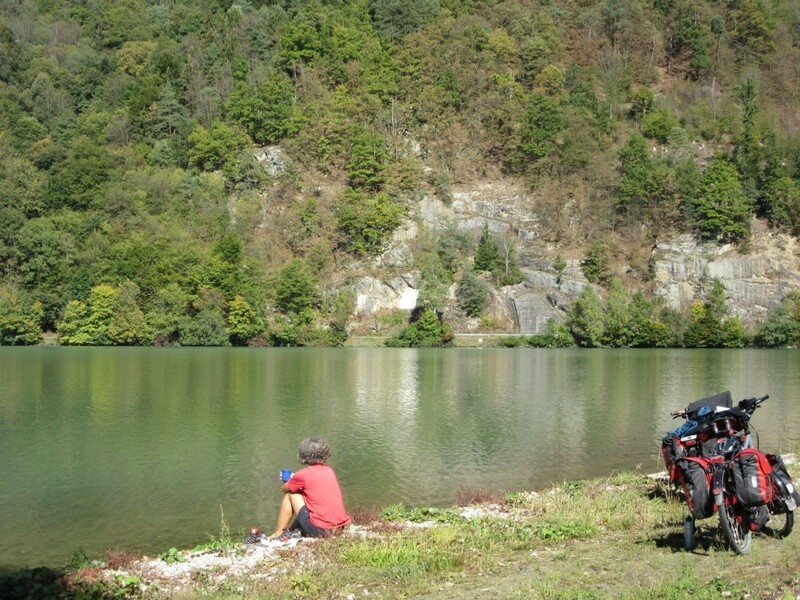 From Passau we started the most popular part of the Donau cycle path to Vienna. It definitely is beautiful there and we were lucky to be out of season. Otherwise there would thousands of people. 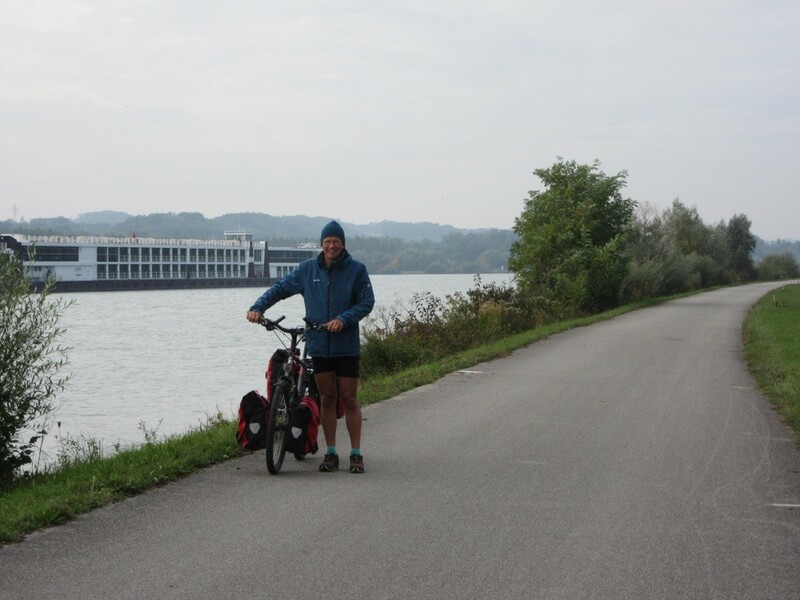 We cycled to Linz where we stayed with wonderful warmshower hosts who gave us very useful advice for our ongoing trip. Along the Danube is sometimes like being on a motorway for cyclists. Straight on and broad. We again passed areas that were severely flooded recently and lots of dikes were built. 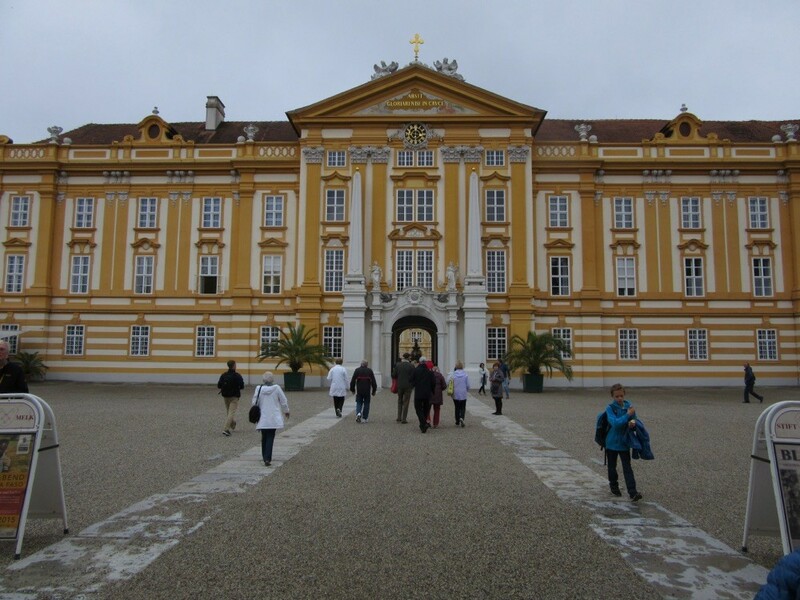 The next day it rained a lot which was a pity because we came through the world heritage area of Wachau and passed Melk, a cloister/monastery that is so popular, that we only heard English. But we had to admit that it was extremely mores sing and beautiful. Then we were lucky to stay two days in Vienna, at the flat of my friend's daughter. 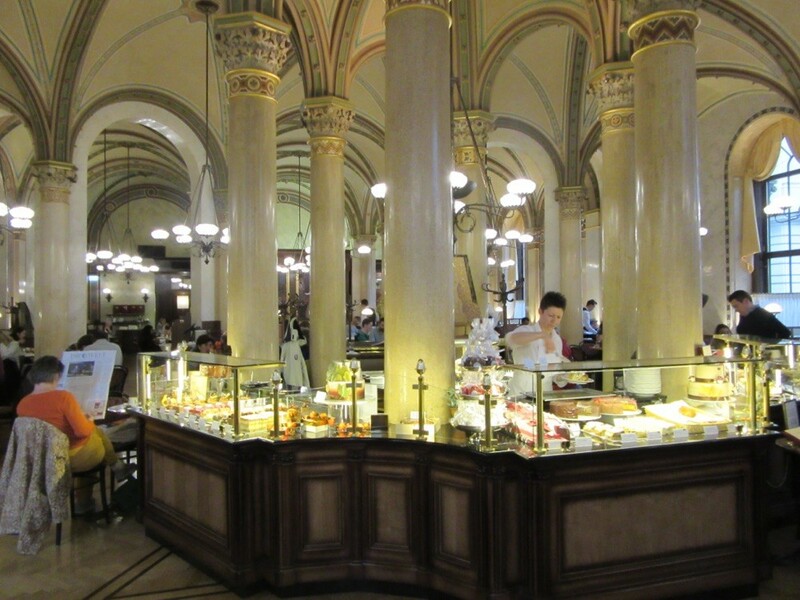 We did some tourist things like having a coffee in CentralCafe ( ever so expensive but amazing anyway ) and we cycled around the city which is always the best way to see a lot. 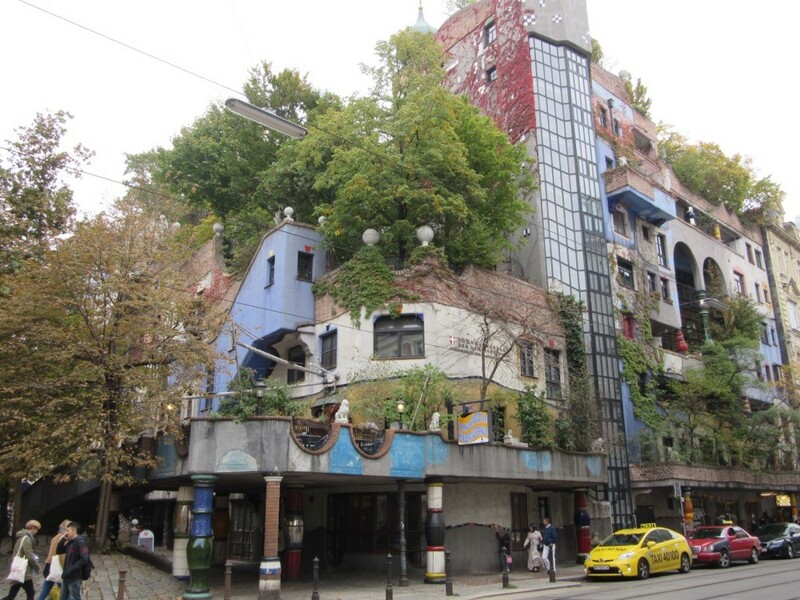 We also went to ( different) museums and had a look at the Hundertwasser house which looked like it could do with some fresh colours. Of course we also,went to the Prater, where the October Fest was going on as well as the old ferry wheel. But the Prater is also a really big and beautiful park.